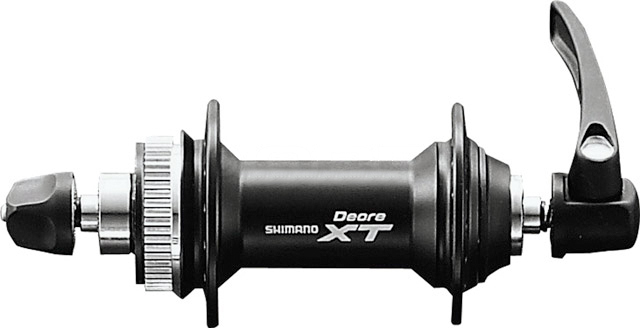 The Shimano XT M775 rear disc hub has angular contact bearings ensure long life, precision adjustment and maximum efficiency. Includes skewers. Drilled for 32 hole rims. Compatible with Centerlock disc brake rotors.